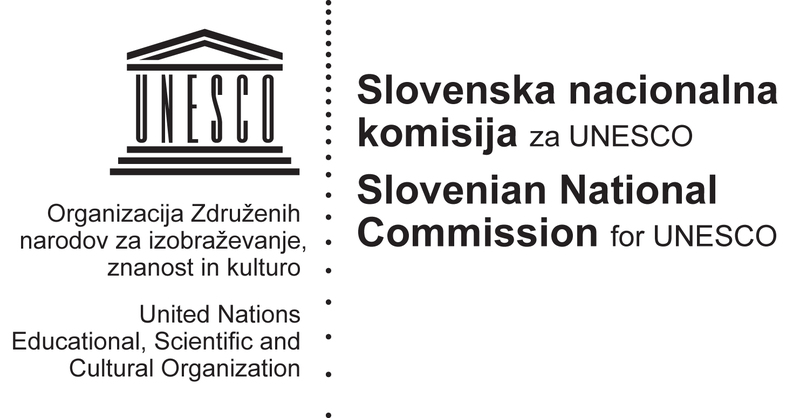 Following the success of VideoLectures.NET, recognized by the UN and UNESCO as one of the most outstanding examples of creative and innovative e-Content in the world in the last decade, the “Jožef Stefan” Institute in Ljubljana (Slovenia) has successfully established a UNESCO Chair on Open Technologies for OER and Open Learning. The Chair is currently expanding its vision and strategy in collaboration within OpeningupSlovenia and with the Knowledge 4 All Foundation Ltd based in London (UK). Launched in 1992, the UNESCO Chairs Programme, involving over 812 institutions in 128 countries and 600 chair holders, promotes international inter-university cooperation and networking to enhance institutional capacities through knowledge sharing and collaborative work. It supports the establishment of UNESCO Chairs and UNITWIN Networks in key priority areas related to UNESCO’s fields of competence – i.e. in education, the natural and social sciences, culture and communication. Through this network, higher education and research institutions all over the globe pool their resources, both human and material, to address pressing challenges and contribute to the development of their societies. The Chairs serve as think tanks and as bridge builders between academia, civil society, local communities, research and policy-making. In areas suffering from a dearth of expertise, Chairs have evolved into poles of excellence and innovation at the regional or sub-regional levels. With this prestigious title, Jožef Stefan Institute has proven that its vision of free and open access to academic knowledge in the form of open online videos and smart technologies is the right approach for addressing the global digital divide in education and knowledge transfer. The Chair operates with an initial set of assets in form of EU FP7 research projects transLectures, MediaMixer, xLiMe, XLike, and VideoLectures.Net, an award winning video library including content from 929 events, 12,469 authors and 16,803 lectures (some 19,494 videos in total). The Chair will serve to promote an integrated system of research, training, information and documentation on online learning for Open Educational Resources (OER) and open learning. It will facilitate collaboration between high-level, internationally-recognized researchers and teaching staff of the Institute and other institutions around the world. Welcoming the establishment of this Chair the Director-General Irina Bokova commented: “We are very pleased to be expanding our cooperation in this forward-looking area that offers the opportunity to increase the quality of learning. This is essential in building knowledge-based societies.” She also praised Slovenia for being on the cutting edge in the field of open educational resources, with the recent establishment of the OpeningupSlovenia initiative.